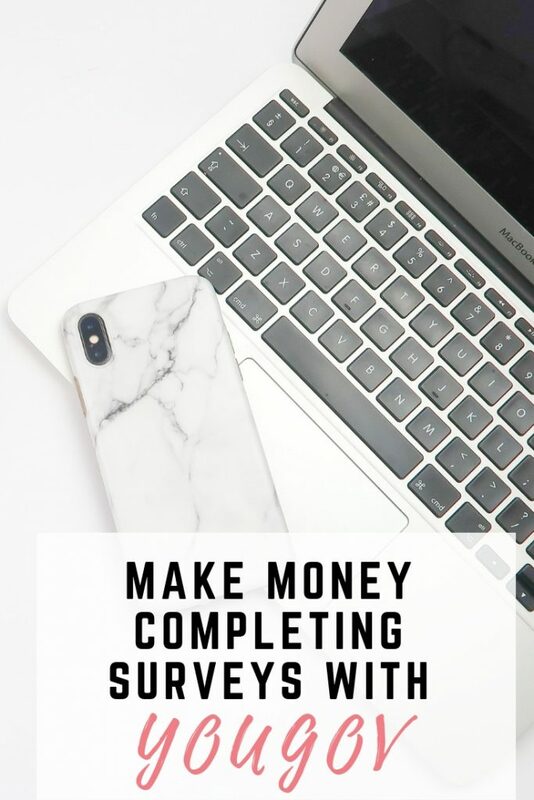 Completing online surveys is one of my favourite tried and tested ways of earning money on the side. 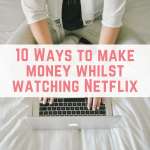 You honestly would be surprised at just how much you can earn by taking some time to answer a few questions! 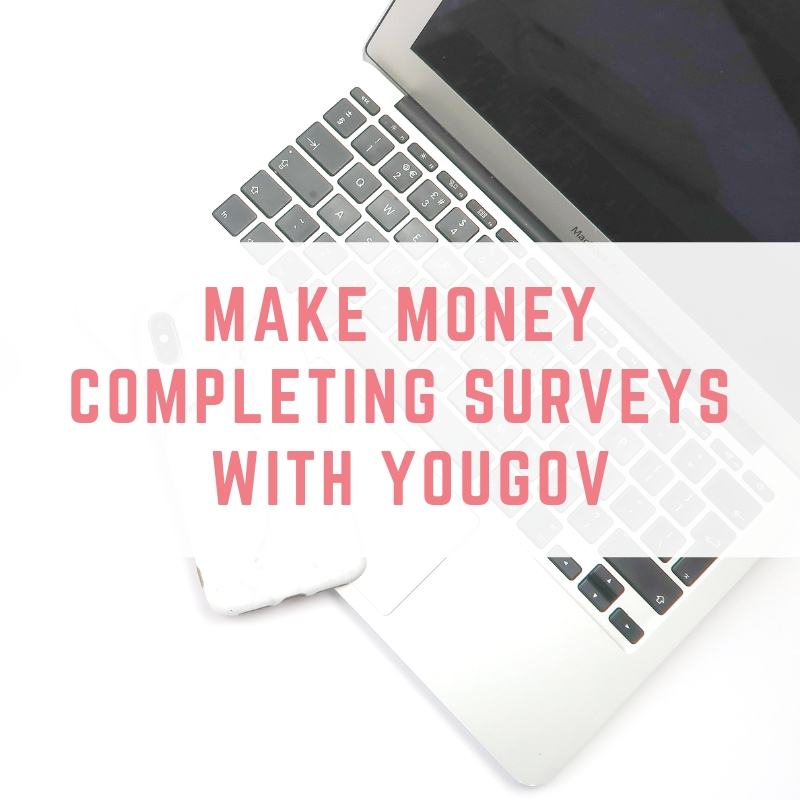 Today I have an online survey website to share with you called YouGov but first I'll give you a brief overview into how Online Surveys work and how much you can potentially earn from them. For those of you who are unfamiliar, online surveys are simply questionnaires that you complete and earn money from. Market research is incredibly valuable to companies so a lot of money is invested in collecting data and opinions from consumers. You can easily complete online surveys from your phone, laptop or tablet and can even do this on the side whilst relaxing on the sofa watching Netflix. If you dedicate some time to doing this every week you can earn a nice little bit of the side. How much can you earn from online surveys? 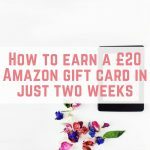 Completing surveys by no means will make you rich, but depending on how much time you put in you can earn anywhere from £20-£200 per month! If you stack this over the year this could amount to over £1,000 per year which can be used towards anything you like! 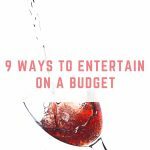 Whether it's used towards a savings goal, a holiday, car or just put aside for a rainy day. This is why online surveys continue to be one of my favourite side hustles! What sets YouGov apart from other online survey websites is that the data collected from their surveys is used towards current affairs. YouGov itself has a huge community with over 400,000+ members and is based on political and cultural events occurring throughout the world. Due to its large user base, it is one of the highest trusted survey websites online. It covers many interesting topics and is built upon driving discussions and you even get the opportunity for your responses to have the chance to appear in the news! You get paid for literally sharing what you think, it is pretty cool! YouGov's payment is done via a points system. You can redeem these points for a £50 payment via a bank transfer once you earn 5000 points. Alternatively, you can also choose to use your point to enter into daily prize draws too. The surveys take around 10-20 minutes to complete and most are around 20-30 short questions in length. As well as completing surveys, another way to earn points is by referring friends to YouGov. Once you join, you can request to get a special code and if your friend signs up and completes at least 6 surveys you will receive a reward! If you're interested in signing up to YouGov just click this link here and fill out your details. 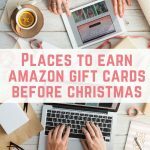 If you're after more online survey websites, check out my other blog posts here as I've used quite a few over the years!